Protects the hair line when using coloring and shape products; Prevents stains on the skin. 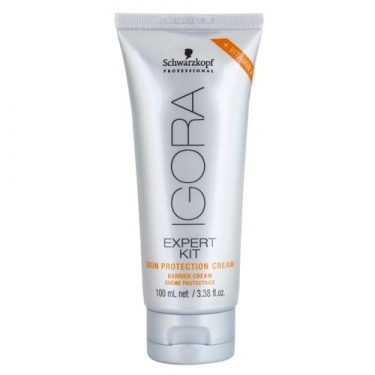 DESCRIPTION: Igora Skin Protection Cream from Schwarzkopf is a cream that protects the hair contour when using staining or permanent products and prevents stains of color. 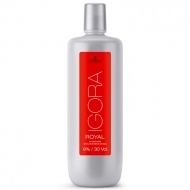 Ensures that the skin is protected against imperfections and irritations during color treatment. Contains Vitamin E, which protects the skin and cares.